I’m an avid podcast listener; however, the majority of the podcasts I listen to, while satisfying many of my varied interests, don’t speak to my interests in plants and plant science. 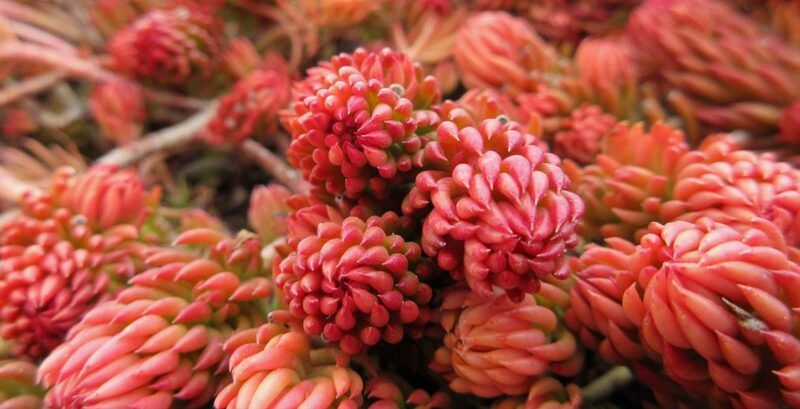 Recently, when I went searching for such a podcast, I happened upon In Defense of Plants. Alas, my podcast queue felt complete. In Defense of Plants began as a blog authored by a guy named Matt. The podcast emerged about 3 years later, and in the first episode (which was posted in January 2015), Matt explains why he started the blog. While searching the internet in an effort to learn more about plants, he discovered that people weren’t writing the stories that he really wanted to read – stories that went beyond mainly talking about the anthropogenic uses of plants. Rather, Matt was interested in the stories of the plants themselves, their biological and evolutionary histories and how they fit in with the ecological world around them. Unable to find such a blog, he decided to start one himself. His passion for plants for plant’s sake continues in his podcast. It’s evidenced both in the topics he covers as well as in the way he speaks enthusiastically and affectionately about the plants involved in the stories he tells and their habitats. He finds people to interview that are as excited about plants as he is – some are friends, some are research scientists, and some are people otherwise involved in botany or horticulture. 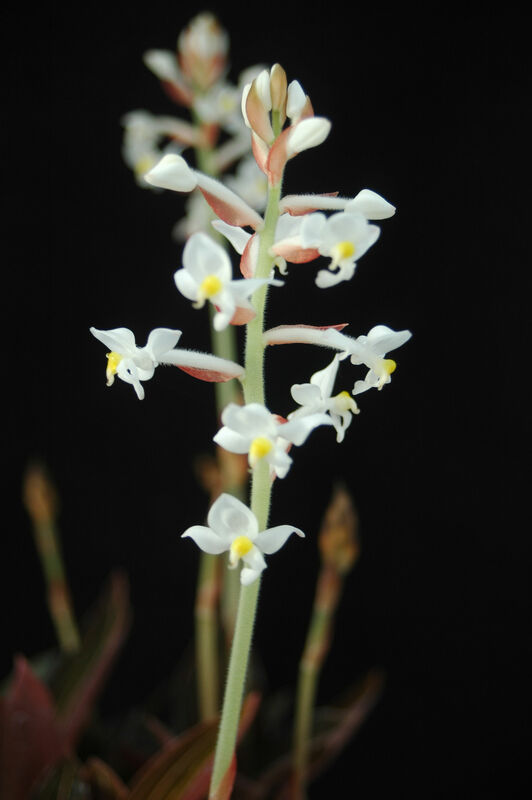 All have interesting things to say about the world of plants and plant ecology. Over the mere nine months that the podcast has been in existence, Matt has shared some of his personal botanical explorations. When he started the podcast he was living in Buffalo, NY. He completed a Master’s degree program there and has since moved to Illinois to pursue a PhD. His most recent episodes find him exploring the tallgrass prairie of the Midwest. He’s got my attention, since this is one of my favorite ecosystems in North America. Standout episodes to me so far have been the two part episode with Russel Funderburk as they walk through the grounds of the Highlands Biological Station, the discussion with Dave Spiering about urban ecology, and the interview with Dr. Robert Warren about invasive species (“a refreshing take”). The episode about pack rat middens and the candid discussion with Matt’s friend Steve about why they botanize are also great. Matt and Steve also do an episode about plant poaching, a topic that deserves much more attention than it gets. The love Matt has for plants is infectious, and it is hard not to feel his excitement as he helps tell their stories. 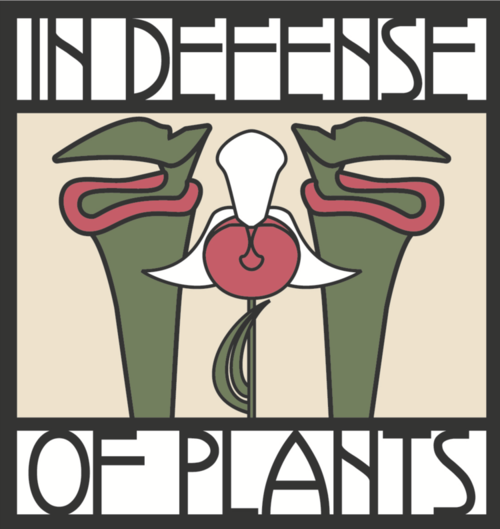 So, if you find that your podcast queue is lacking something purely plant related, In Defense of Plants is a podcast you should definitely be following. 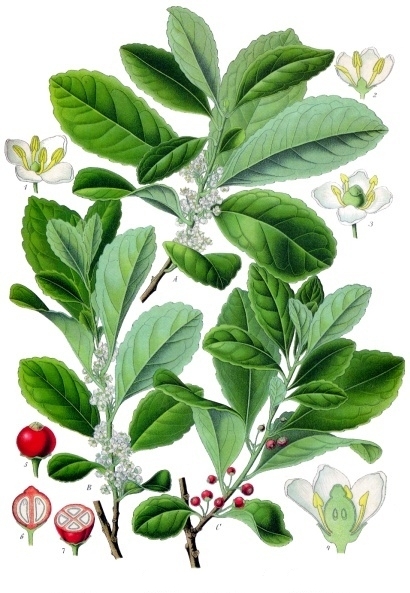 This entry was posted in Botany, Plant Ecology, Reviews and Recommendations and tagged blogs, Botany, In Defense of Plants, invasive species, plant ecology, plant poaching, plants, podcasts, reviews and recommendations, urban ecology, yerba mate. Bookmark the permalink. Thanks sounds fascinating. We’re just reading The Emerald Planet at the moment. I haven’t read that book. I’ll have to check it out. Thanks! It’s a bit heavy. Lots of footnotes but fascinating!